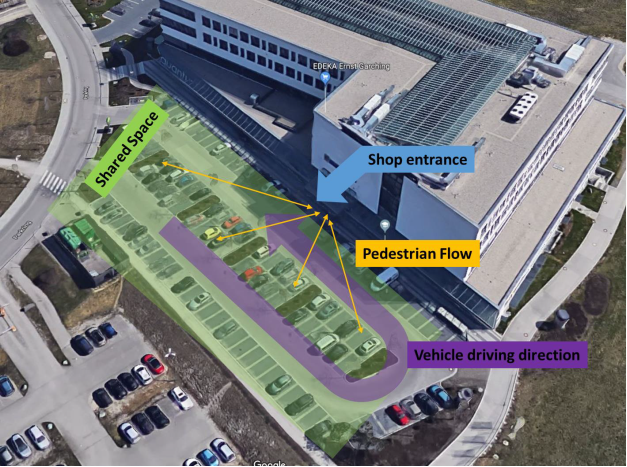 An in-vehicle study conducted by the ICCS (Athens, Greece), in which drivers’ eye gaze was recorded. 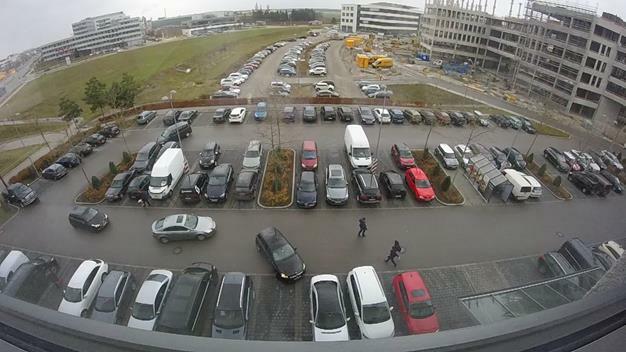 Study participants explained their perception of and intentions in various encountered traffic situations afterwards by commenting the augmented video generated while driving. 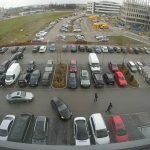 The observations are the basis for the development of psychological interaction models that yield key insights into current interaction strategies in urban traffic. 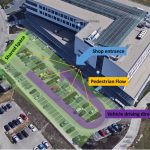 These models will be used for the design of the maneuver planning, and communication strategies of automated vehicles in mixed traffic environments. Results and models will find application in the development of the Cooperation and Communication Planning Unit (WP 3) and the design of suitable HMI for successful human‐vehicle interaction (WP 4). ) of the interACT project.